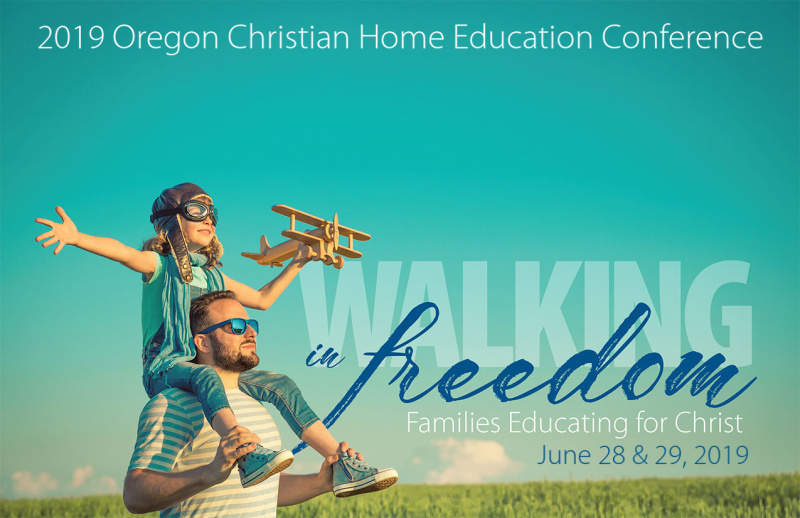 An opportunity is coming for you to gather with other Christian homeschoolers in McMinnville and learn about tools, activities and community opportunities that could enrich your homeschool journey. Join us on Tuesday, August 7th, at Valley Baptist Church, 10am to 2pm, for a “Homeschool Swap N Share”. Kelly Menne, Geri Ann and others are hoping to give you a way to offer your tips, and gifts of service that could bless other homeschoolers, and for you to find ways to meet your curriculum and enrichment needs as you homeschool. We all do it differently, but sometimes we have just what someone is looking for. We would love for you to participate in this event by having a table or half of a table with handouts about the service you offer to homeschool families. Services could include: Music, Art, Ballet, Sewing, or Woodworking lessons, etc. Kids can offer their entrepreneurial endeavors…what they do and what they charge. Feel free to bring your used curriculum to sell. These are just a few things to look forward to. If you have something that would bless other homeschoolers that you would like to share or add feel free to contact Geri Ann (cherishmoms@gmail.com) or Kelly Menne (mom2mennes@gmail.com). Please let us know you are coming and if you want us to set up a table for you to show, share or sell your homeschool product or curriculum.